Hot Green Monday Deals from Wal-Mart! 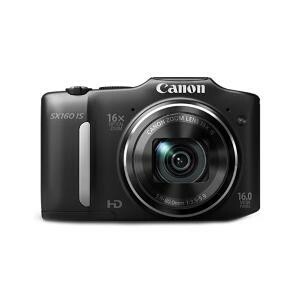 One of these is an amazing deal on the Canon Powershot SX160 IS 16MP camera, 50% off and Free Shipping! Another Hot Deal! 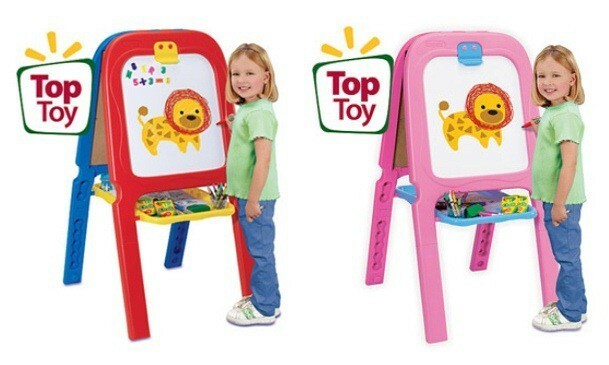 Crayola’s Easel! 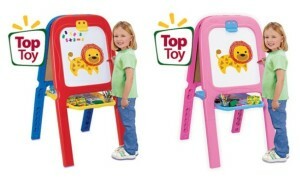 3 colors to choose from and a great way to banish the winter bored blues, $20! Lot’s of other amazing deals to check out, hurry before time runs out! HOT Deal! Tufted Sleeper Sofa drops from $349 to $229 plus it ships FREE!